Mr Hingano lives in Pt England, was educated in New Zealand and Australia before graduating from Tamaki College’s Sports Academy in 2003. Mr Hingano has worked for the Department of Corrections. He has an electrical engineering qualification from Manukau Institute of Technology and a Bachelors Degree in Social Work with Honours, minoring in Sociology from Brigham Young University, Hawaii. 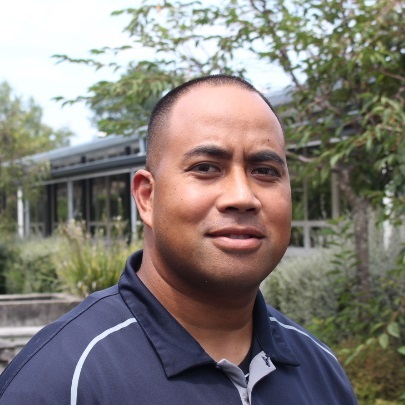 Mr Hingano was our Attendance Officer, then Attendance Counsellor/Social Worker prior to his appointment as Director of Pastoral Care.